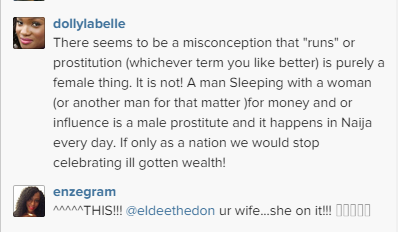 Many of his followers did not seem to agree with him as seen in their comments below. 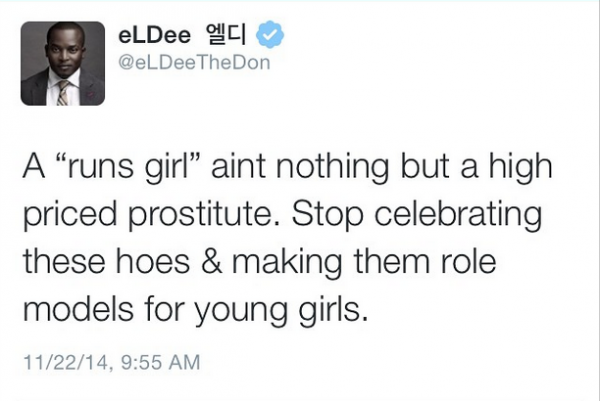 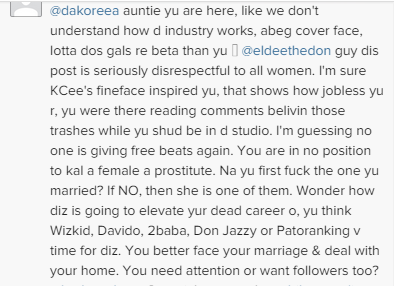 Do you think Eldee is being sexist or partial in his views? 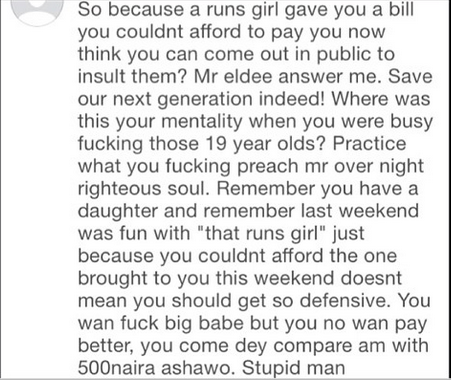 By the way, who is celebrating runs girls and making them role models?